The tennis superstar says education about domestic abuse should start from when men are young boys. 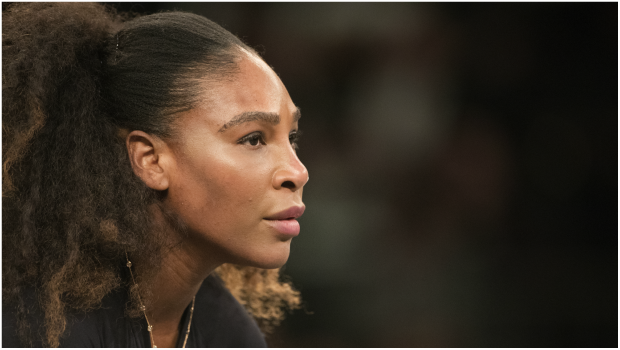 The 23-time Grand Slam singles champion is the ambassador for Allstate's Purple Purse foundation, which aims to help stop domestic abuse and what it calls the financial abuse that can accompany such relationships. "This could be something that my daughter could face and that's not cool," she said at a Purple Purse event. "I want her to know that she can always talk to me, and talk to other people. That maybe she doesn't have a voice, maybe she can't use her voice, but we be her voice, we can support her in so many different ways," Williams said.